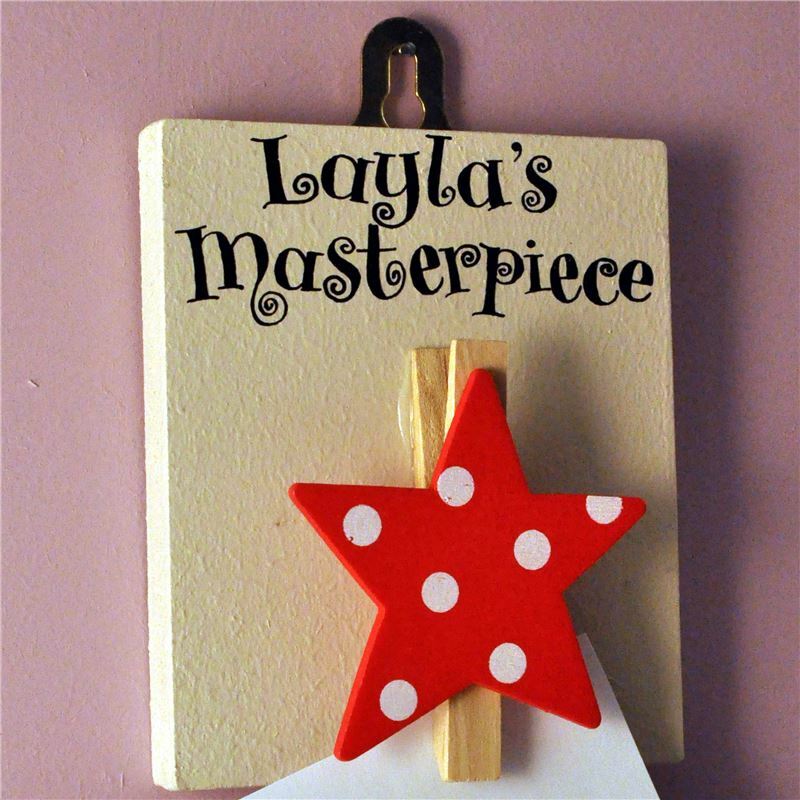 An sturdy peg to hang up your child's latest 'masterpeice' from school or nursery. With a jolly red star! Makes a great gift for parents & grandparents.